Andy Stone January 16, 2013 March 27, 2013 Misc. The recap of 2012 would not be complete without mentioning one other very special song. I couldn’t rationalize putting PSY’s Gangnam Style on the list of Best Songs of 2012 but that track will always stand out when looking back on 2012. Gangnam Style was so much more than a song. It was the video, the dance, the costuming, and the unstoppable charisma of the artist behind the music. 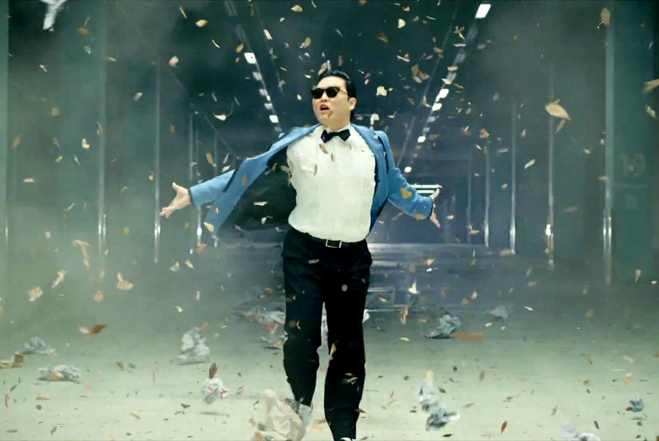 I loved everything about Gangnam Style; I just feel like the song didn’t have a place on my list. In its own strange and hypnotically entertaining way Gangnam Style was THE song of 2012.